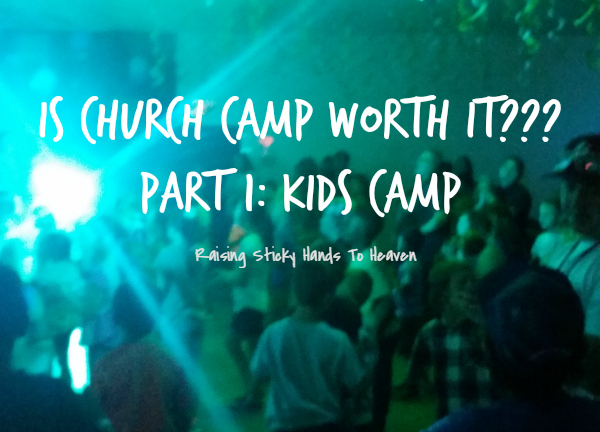 Whether or not you sent your kids and teens to church camp this Summer, the question at some point probably crossed your mind: Does church camp really make any difference other than just a giant sleep over and a bunch of junk food while playing games? I was born in the early 80’s, back when everyone went to some kind of camp every year. Whether church camp, scout camp, or another activity camp, almost all the kids I knew went to camp. The majority of my childhood was spent counting down until I could go to junior camp when I turned 7. From there on, my friends and I spent every year counting down until the next Summer when we would go to camp again. We would start planning our outfits around Easter, as back then we still dressed up for both services each day. Dresses, heels, hair, the works. Packing of the bags began in July. It was a major process… and in August, it would quickly come and go. We learned something new about the God we served, made new friends, sang new songs, swapped addresses, and went home (Took the mountain with us! More on that later..) and started it all again. When I was 9 I had a really awesome (and very young) counselor named Sherry. She prayed with me, endured my sleep walking/talking, taught me all the awesomeness that is DC Talk, told us bedtime stories about Cinderella and the New Kids On The Block by flash light. Sherry was, like, so rad… She still rocks! (I can’t leave that out… 😉 ) That alone tells you about the relationships I formed during those years, as Sherry is one of my dearest friends today. This is my church camp. There are many like it, but this one is mine. The camp I attended most as a kid and teen is the one I worked at this year. Formerly Bethel In The Hills (though many of us still call it by this name), now known as Mountain Pointe Campground, is a camp my family has attended for many years. As of this year, 4 generations of my family have now gone as either campers or workers. Founded in 1947 and owned by the SoCal District of the Pentecostal Church of God, this is the same camp that Sherry’s Grandpa along with my Grandpa and many others helped build to what it is today. It is where Sherry’s parents directed kids camp every summer for several years. So not only is church camp is one of my best childhood and teenage memories, without a doubt, it is also part of my legacy. Obviously church camp had a big impact on me and was definitely worth it. First, there was Kid’s Camp. 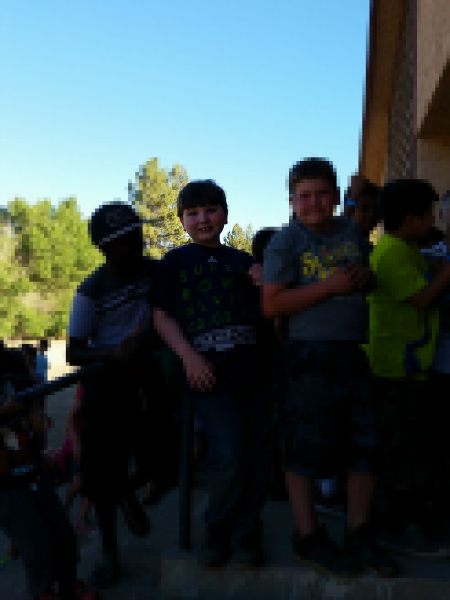 In attendance from our little church was my son, Tommy (8), 3 other boys, my pastor, and myself. No girls from our church so that meant I was bunking with a bunch of people I didn’t know… which a few years ago would have been enough to send me running home. Thanking God again for deliverance from anxiety! All together we had around 90 kids, I think. This is a big drop from the hundreds that were in attendance in my childhood, so I was a bit shocked when I first arrived. Kids camp was for those from 1st grade up to 5th grade. Camp ran from Sunday afternoon through Wednesday morning with chapel in the morning and evening. Each service began with a game or two and a warm up “get your wiggles out” song. The kids would then all do worship, with all of the songs including motions. 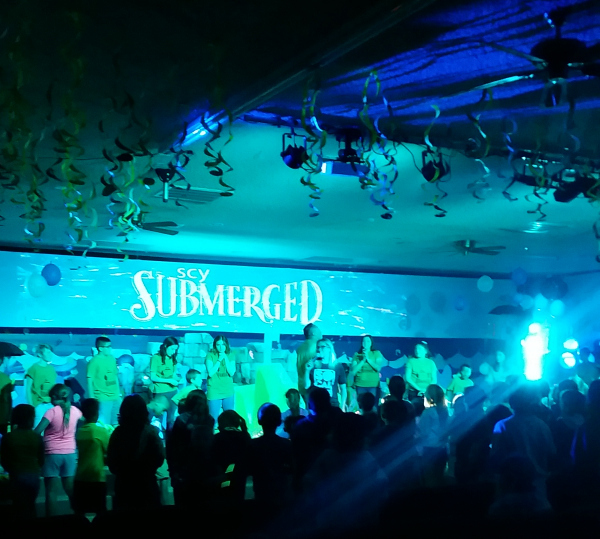 Sometimes even balloons were part of worship, which to the kids was just the best thing ever. The sermon/lesson portion of the service followed a popular VBS curriculum with the sanctuary being decorated according to the theme. The end always had an altar call, with kids coming down for prayer. The remainder of the children sitting or that had returned to their seats were gently reminded sometimes that we needed to be reverent and quiet so that the ones at the front could talk to Jesus, but not one of them complained and some would even begin to pray for those at the front from where they were sitting. 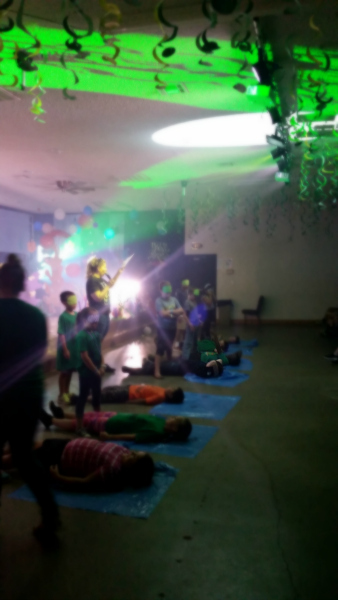 Quite a few kids gave their lives to Jesus. Heartaches were mended. Lives were changed. My Pastor praying with Tommy during an altar call. 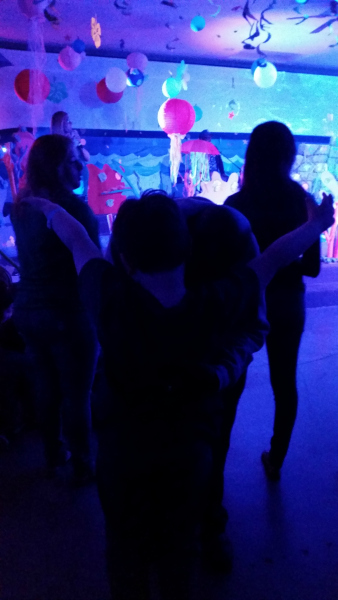 So yes, we had kids at church camp that were saved and came to know Jesus while at camp this year, kids that were filled with the Spirit and felt His presence strongly in a way that they will always remember. I’m sure there were also kids who may have returned home unchanged, but there is no doubt that seeds were sown and they will never forget that time they went to camp in the mountains with those people that loved Jesus. There were things that kids told me that broke my heart, reports that made me leap, and stories that encouraged me that God is still moving in the younger generations. Our leaders from SoCal Youth, Roque and Nancy, did a great job of explaining how to pray and listen for God to these young children and how they could talk to Jesus about anything and everything. Oh, and did I mention that Nancy was pregnant and her due date was the first day of camp? That’s commitment, y’all. She didn’t have her baby until Senior Camp a week later and was probably tougher than anyone else in attendance. She put us all to shame. The kids had a ton of fun in between services: good food, friends made, lizards caught/released, and dirt sticking to everyone. It was a blast! Hiking, basketball, dodge ball, water wars… there was a little down time but the kids didn’t seem to notice. 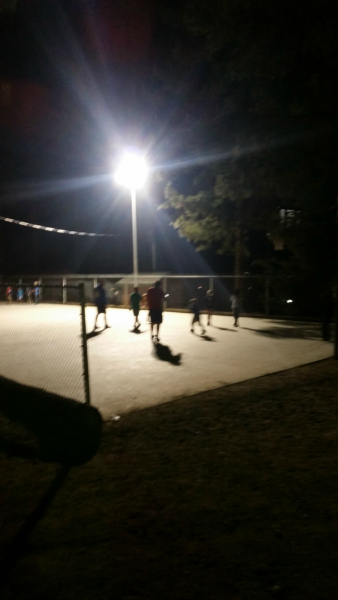 Naturally, the kids loved being able to play outside at night for a bit after evening chapel. What kid doesn’t love running around in the dark? Next, there were TEEN CAMPS! Part 2 can be read by clicking here. But what are your thoughts so far? Did your kids attend camp? Did you work at a church camp this year? Are you involved in children’s and/or youth ministry? Tell me what’s on your heart and mind!